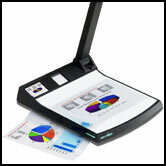 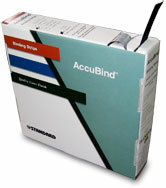 Welcome to Advanced Document Systems & Supply, your one-stop-shop for all your Binding Supplies & Equipment. 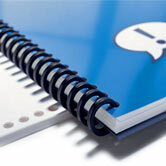 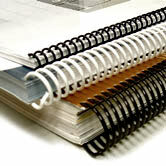 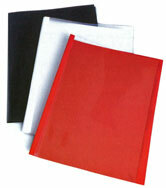 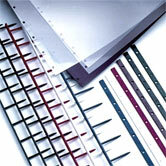 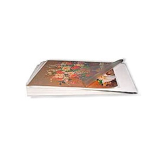 ADSS carries a large selection of Binding Supplies, which are all available through our on-line catalog. 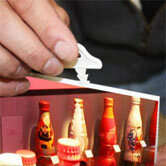 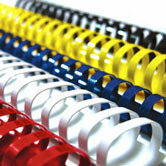 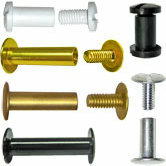 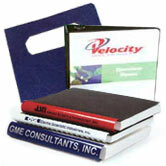 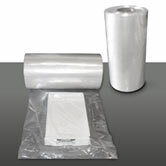 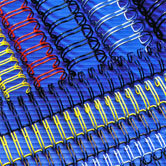 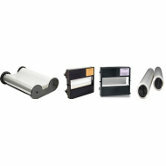 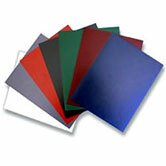 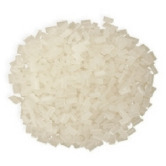 Some of our more popular supplies include: Coil Binding Supplies, GBC Binding Supplies, and Wire Binding Supplies. 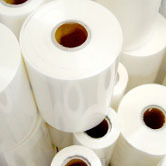 ADSS also carries velobind strips, tape bind strips, thermal binding supplies, pro click spines, screw posts, metal loose leaf book binding rings, laminate pouches, laminate rolls, document covers, and more! 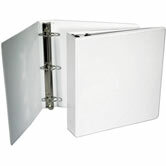 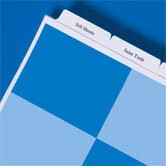 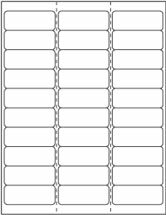 Follow the links below to browse all of our binding supplies categories. 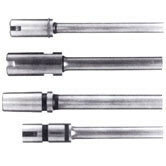 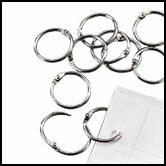 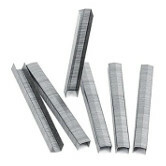 Metal loose leaf binding rings are made of nickel plated steel.